View your 2019 Membership Package here & contact us today! 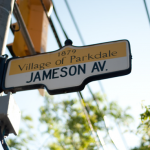 The Parkdale Village BIA funds and manages a number of neighbo urhood beautification projects and assets in the area which help beautify, create safer streets, enhances way finding and gateway intersections into the area as well as helping tie the area together visually. 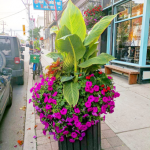 We continue to manage the installation, watering and maintenance of our 180+ ﬂoral assets that include sidewalk planters, gardens, and hanging ﬂower baskets on storefronts. 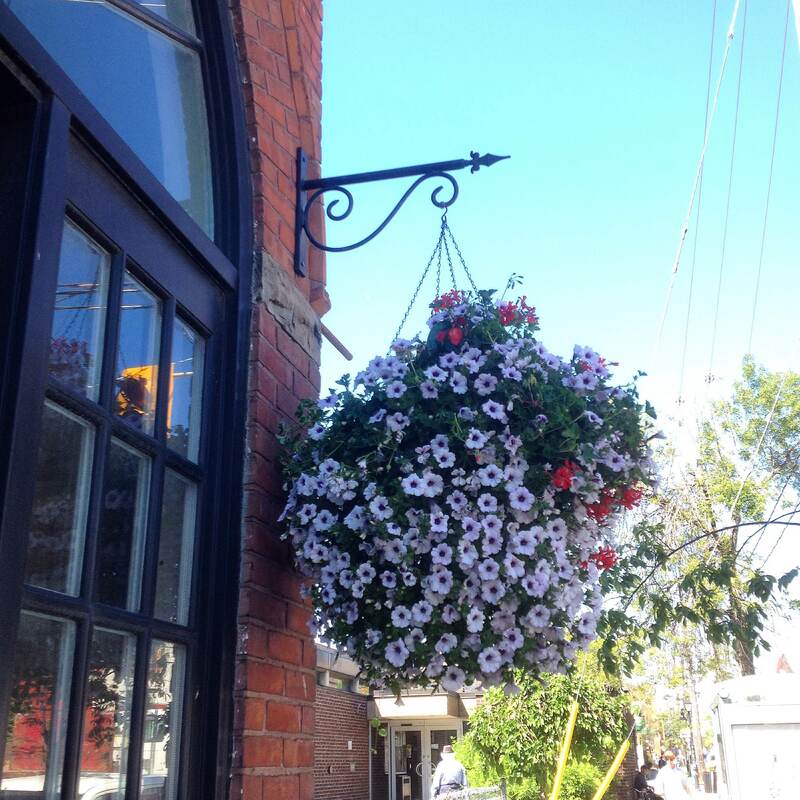 The hanging floral baskets are hung from a decorative metal bracket that is secured to your façade and remains year-round. 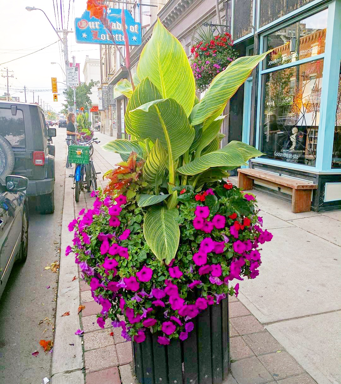 The sidewalk planters are permanent fixtures and are located along Queen Street West and on select side streets. Seasonal floral arrangements are watered and installed in the Spring & Winter. Please contact us to report any vandalism or damage. As part of our mandate to create safer streets, enhance way findi ng and gateway intersections into the area as well as help tie the area visually, the BIA has installed over 40 pedestrian lights along Queen Street West and some side streets. 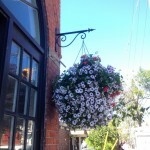 Seasonal décor such as floral hanging baskets or decorative winter lighting (i.e. snowflakes) are added to the pedestrian lights. To report damage or maintenance needs contact our office. 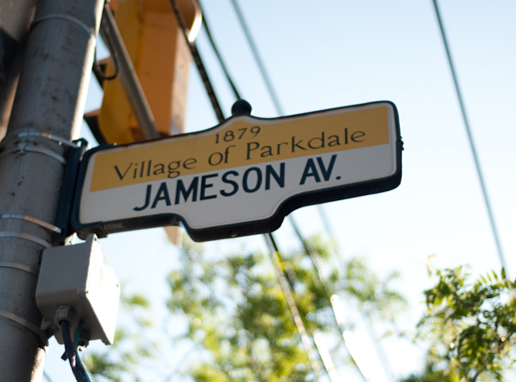 Parkdale’s public art is an attractive display of community pride and local talent. 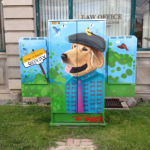 The BIA worked with local artists to add 8 new murals on Bell utility boxes in 2017 and regularly supports new mural projects to beautify the neighbourhood. The StreetARToronto (or StART) is a pro-active program that aims to develop, support, promote and increase awareness of street art and its indispensable role in adding beauty and character to neighbourhoods across Toronto, while counteracting graffiti vandalism and its harmful effect on communities. If you would like to learn more about this program, click here. Additionally, you can visit The City of Toronto Financial Incentive Outdoor Mural & Street Art Program page for other mural grant opportunities. 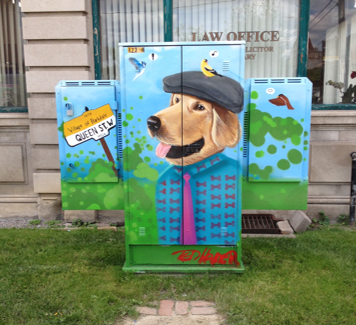 Let us know if you would like to have a mural installed in your laneway or on your building! In 2017, over 600 instances of graﬃti were removed in Parkdale for the purpose of the BIA’s graﬃti removal maintenance program. As part of your membership we pay and manage removal from the front of your building façade as well as the sides (up to 25 feet from the sidewalk). Inspections and removals take place on a bi-weekly basis (weather depending). Let us know if your building requires attention within or beyond the parameters. 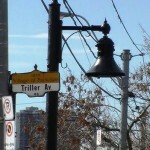 The BIA has a number of other branded assets such as 32 decorative banners on utility poles, as well as Parkdale stickers on 30+ City litter receptacles. 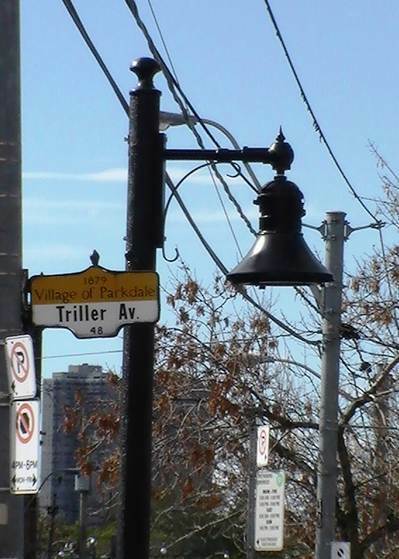 In 2018, a number of the aging Village of Parkdale street signs will be updated and by 2019 we hope to add decorative Gateway Signage at the Queen Street West & Roncesvalles Avenue intersection. A grant is available in February from the City of Toronto for Economic Development which administers a program that provides funding to property owners and tenants to redesign, renovate or restore commercial building facades. 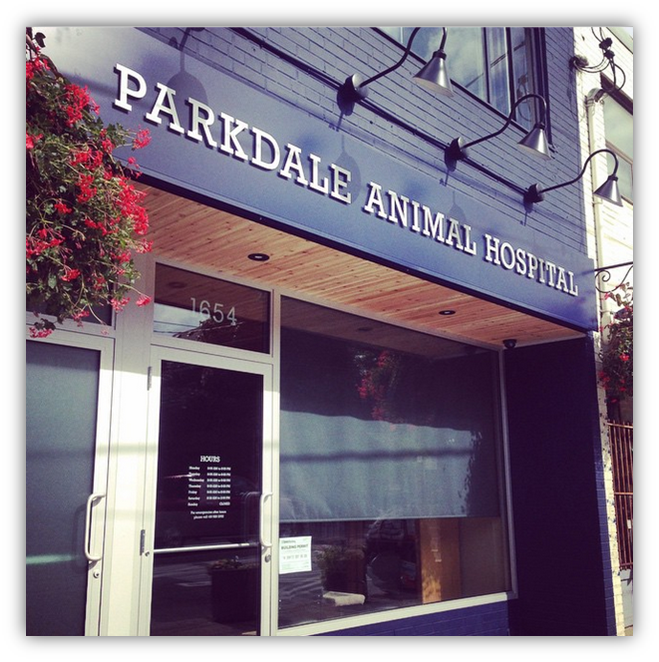 Eligible improvements include, but are not limited to, brick cleaning , restoration, wheelchair accessibility, doors, signage, windows, lighting and masonry. For more details on the program and eligibility, please call the City of Toronto at 416-392-1005, email: [email protected] or visit The City of Toronto Financial Incentive Program Page. You can also view the 2013 Facade Improvement Program Presentation or call our office and we can assist you with the Grant Application process. 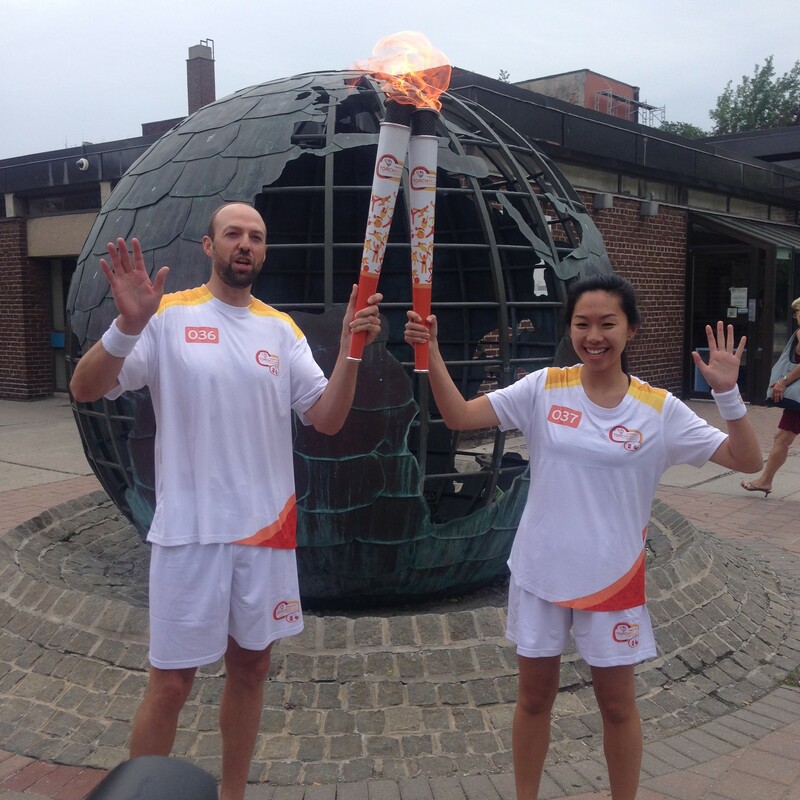 The BIA manages the maintenance of the World Peace Monument located outside the Toronto Public Library Parkdale Branch in the Parkdale ‘Town Square’. The monument/fountain was erected in 2005 and will be scheduled for repairs as the foundation is singing and has extensive damage. If you have any questions regarding the status of the structure please contact our office. Our BIA and Pyramid Wealth Management Inc. have worked together to offer you customized business financial plans for our BIA members. This includes health and dental benefits for individuals and families, Employee Benefit Plans for your company, Key-Person Insurance, Retirement Plans or custom plans. For more information, visit Pyramid Wealth Management Inc. or call 416-366-2971 ext. 7490. Need a license or permit? Questions about your Property Tax Assessment? Want to get money back for reducing your energy use? The BIA is here to help you navigate City processes and take advantage of its resources, services, and incentive programs. Let us know how we can help you. 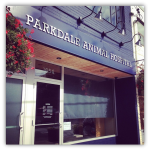 The Parkdale Village BIA promotes your business or organization through our web directory, monthly newsletter and active social media accounts. 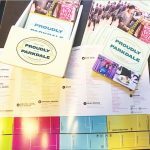 In addition to our promotional branded balloons, shop window decals and reusable bags, we produce and distribute over 2,000 community brochures and support and sponsor a number of community initiatives. Have an event you need help with or wish to promote? Contact us today! Celebrate the 140th anniversary of Parkdale becoming a village with in-store promotions and events while we spread Parkdale love via our website, posters & social media. Ask us about donating merchandise for next year’s online contest! Click here for past coverage. The 7th annual Saturday outdoor street festival features a sidewalk sale with over 100 vendors, live entertainment, and FREE family-friendly activities. 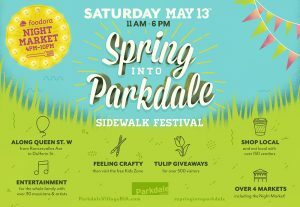 Take part in the 1.4km sidewalk sale, and visit one of the 5+ markets including the 10,000 sq.ft. 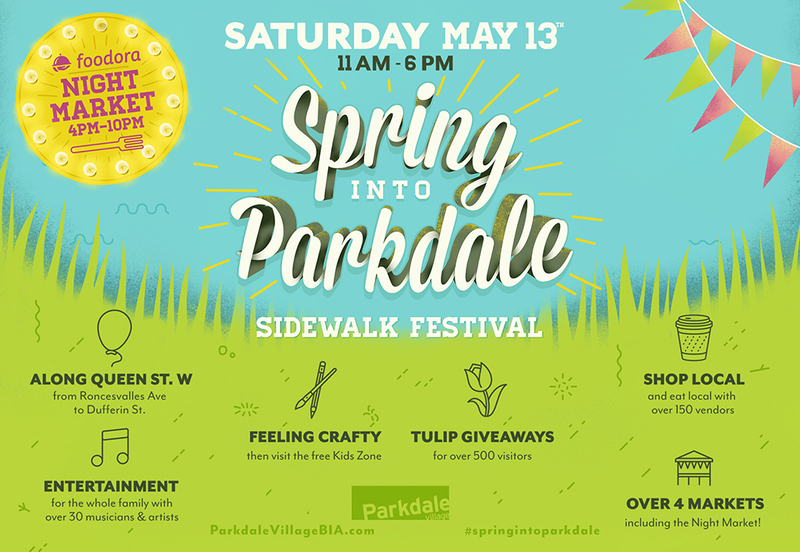 Kids Zone and outdoor Night Market showcasing Parkdale’s eclectic food and chefs. 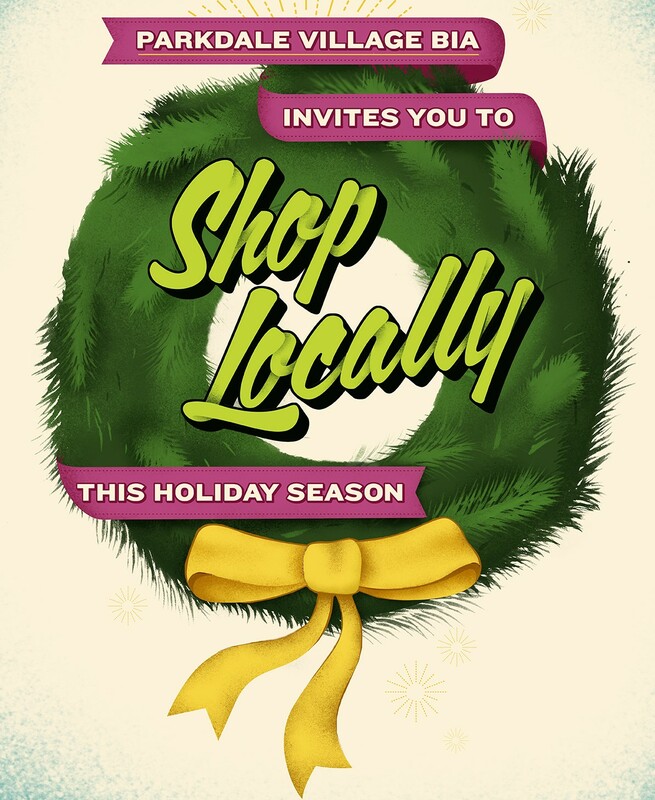 Visit the Festival page for info about becoming a vendor, performer or sponsor. 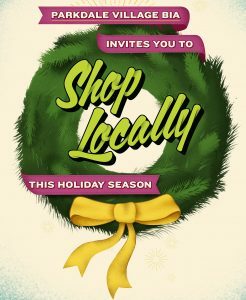 This campaign encourages shoppers to support local businesses during the holiday season. In addition to our subway and bus shelter advertising and poster campaign we promote shopping across our web and social media platforms. Let us know if you have a deal or sale we can share!